A Continental “Tower” Shoot at the KVR provides a fast paced shooting experience with a variety of shot presentations in a more controlled setting. From a central tower, pheasants are released to challenge shooters who rotate through twelve stands; each set an equal distance from the central tower and equal distance from each other. This venue allows our guests to experience the maximum amount of time in the outdoors while safely enjoying a truly unique experience. KVR tower shoots are designed to simulate a European style driven pheasant shoot. Pheasants and sometime chukars are released from a central tower. The central tower is located in the center of a ring of 12 shooting stands, each roughly 100 yards from the tower. Hunters rotate counter clockwise to different stations until they have completed the course. The shots presentations can be challenging and range from 20 to 60 yards. The day following the Continental “Tower” Shoot, guests that have signed up for the “clean up hunt”, come together for a traditional walk up hunt of the previous day's birds, including pheasant and chukar. 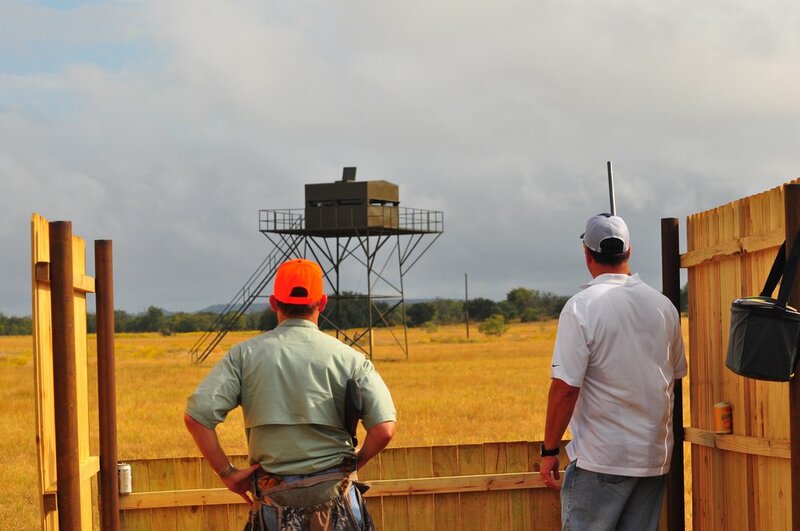 A successful tower shoot requires a minimum of 12 hunters and a maximum of 24. We release 10 birds per shooter on the day and hunters typically make their way through 2-4 boxes of ammunition. At the end of the shoot all birds are cleaned and equally divided amongst the shooters. 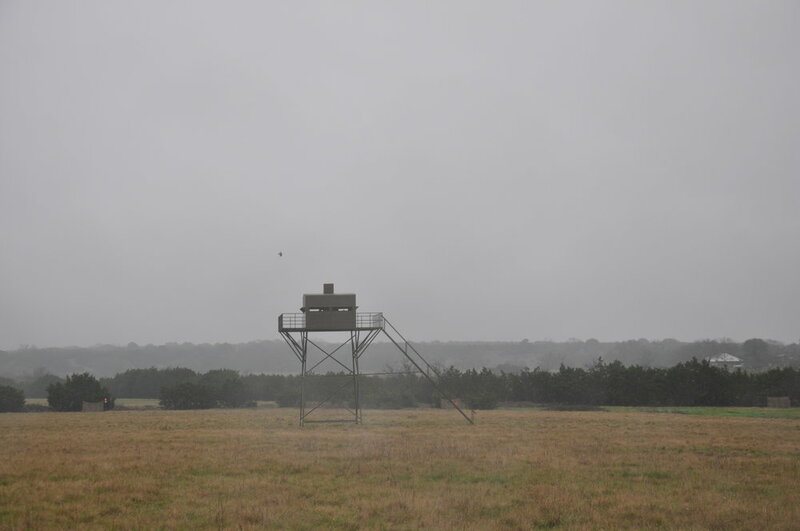 Shooting area consists of 12 shooting stations positioned 100 yards from the tower. Each station is occupied by one or two shooters. Ten pheasant per hunter are released during a shoot. For groups of 24 shooters, two pheasant at a time are released. Shooting stations are situated to allow only high angle or overhead shooting at pheasants. Shooting stations are constructed such that no low flying pheasant can be shot at when flying in between stations. Most shots are taken between 20 and 60 yards. Shooters rotate one station to their left after each shooting cycle. During the shoot, each shooter will have the opportunity to shoot from each station. Half way through the shoot we take a break for refreshments. When the shoot is completed; all hunters bring the harvested birds to the center tower and they are equally divided amongst all shooters. Guests return to the ranch headquarters for a catered lunch. The first six hunters paying a $200.00 cleanup hunt fee per hunter can return after lunch to the tower area to hunt the missed pheasants over pointing and flushing dogs. Hunt must be scheduled well in advance. 2017 season starts on October 1, 2017 and goes through March 31, 2018. Recommended shell for 12 gauge: 2 3/4” 3 ¼ dram. 1 ¼ oz of shot. #5s. NO shot larger than #5 allowed.